Open Box Remo Ebony Powerstroke 3 Resonant Bass Drum Head 26 in. 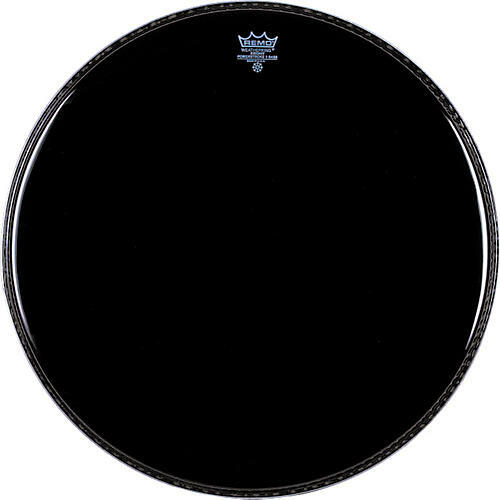 The Powerstroke 3 Black Resonant drumhead features a thin underlay at the outer edge of the head to subtly dampen unwanted "over-ring." This design creates the near-perfect balance of response and tone control that has quickly made Powerstroke 3 one of Remo's most popular drumhead models. Recommended for all drumming styles and situations.